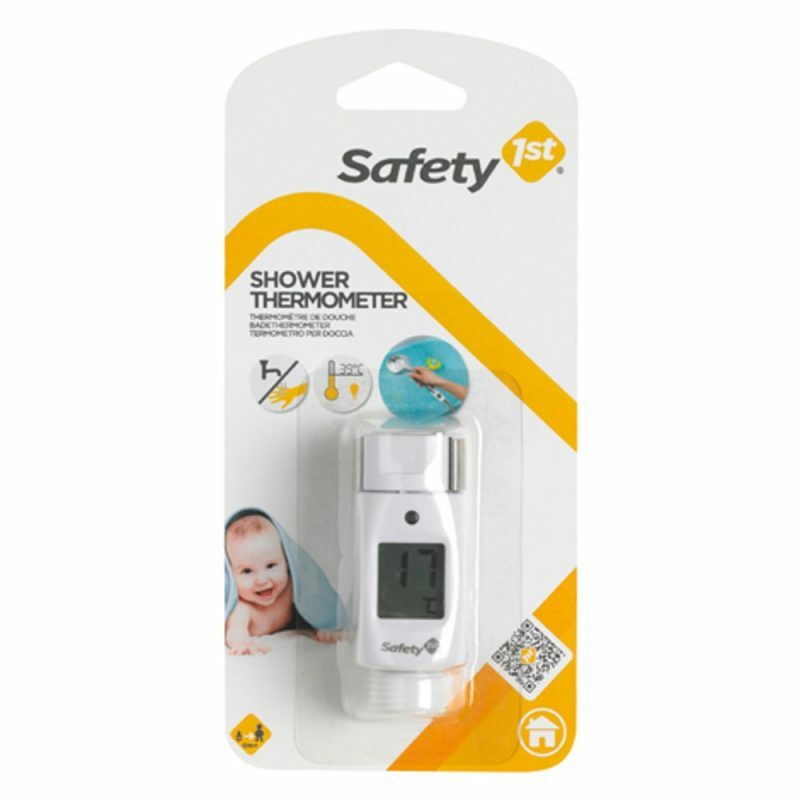 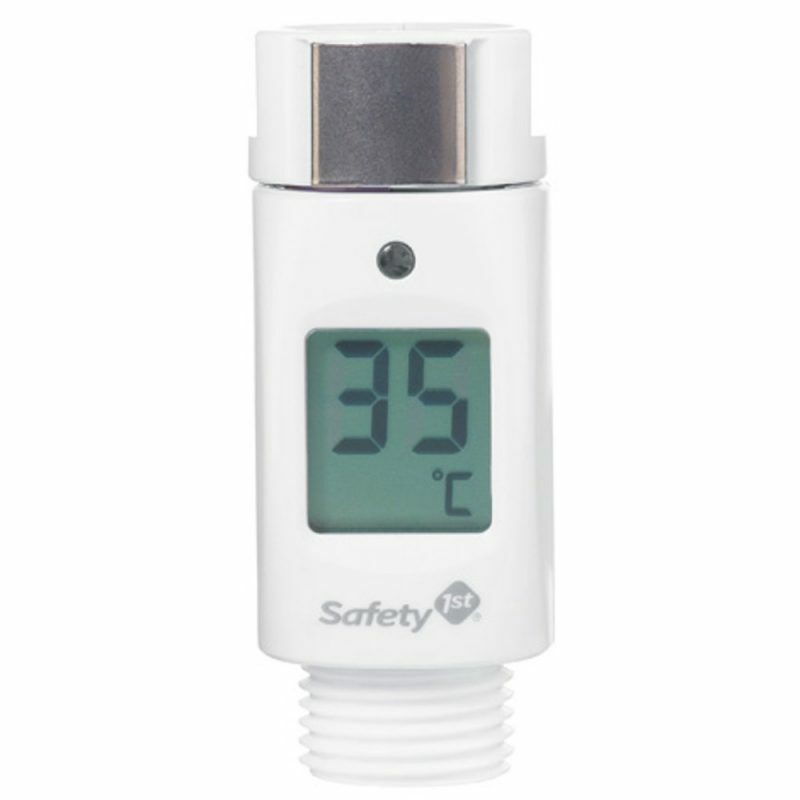 Make sure baby’s bathing water is always at the right temperature with the Safety 1st Shower Thermometer. Whilst showering baby at bath time, the thermometer fits onto all standard shower heads and shows an accurate reading of the water temperature in order to prevent burns. 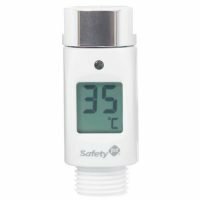 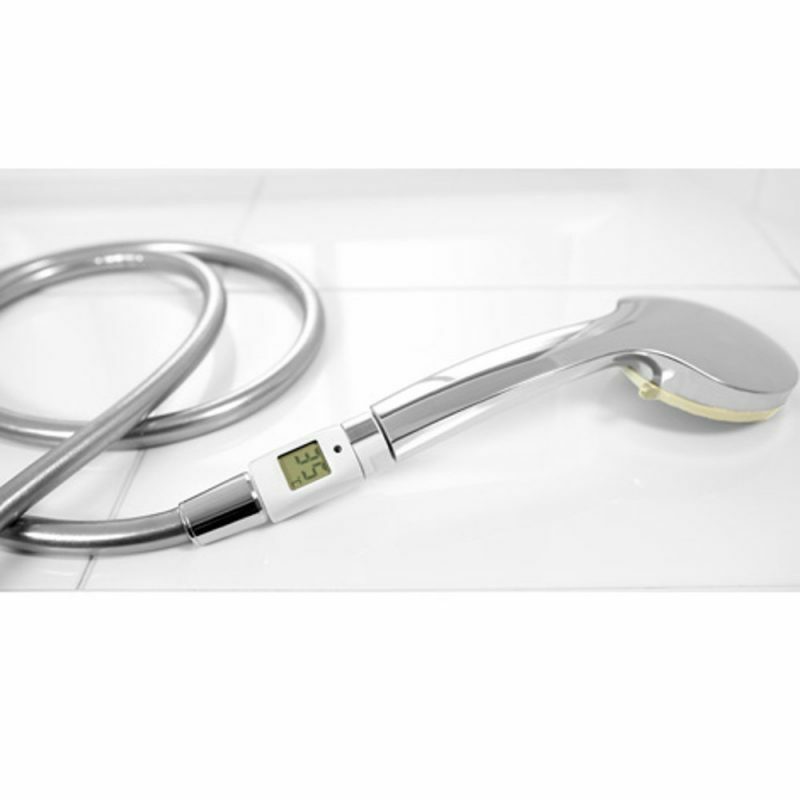 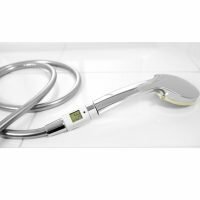 The temperature has a 2 second quick response time and provides an accurate measurement of +/- 1 degree Celsius, a perfect accessory for baby bath time. Suitable for all standard showers heads (Extension G1/2). 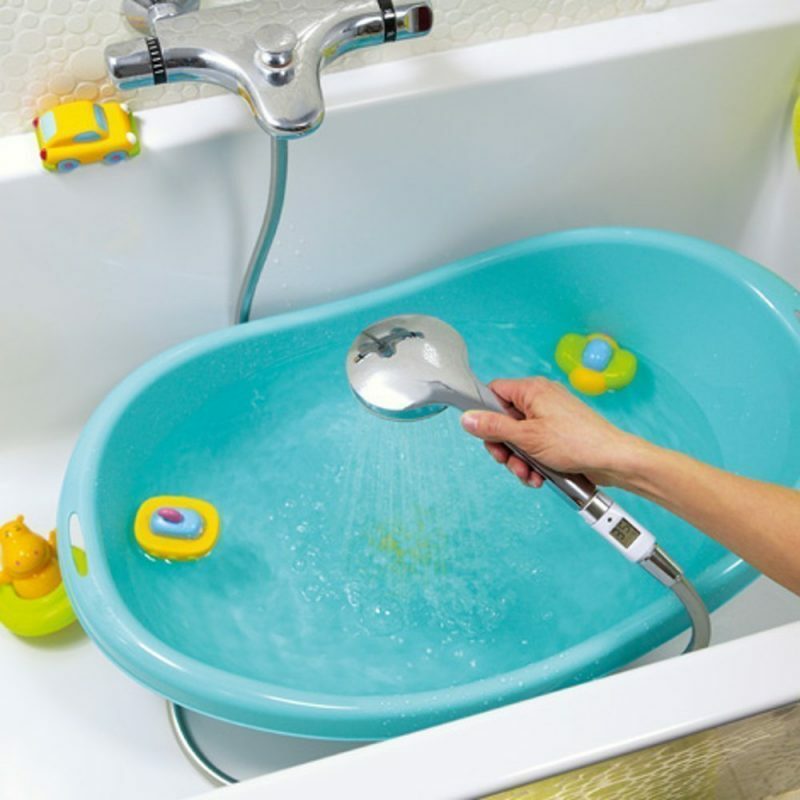 Two sealing rings supplied to fit to shower included.